My interest in Chess has always been lukewarm, that is until I begun to watch sageuks,soon I started to compare the moves on the board to many of the actions taken by characters in the dramas. 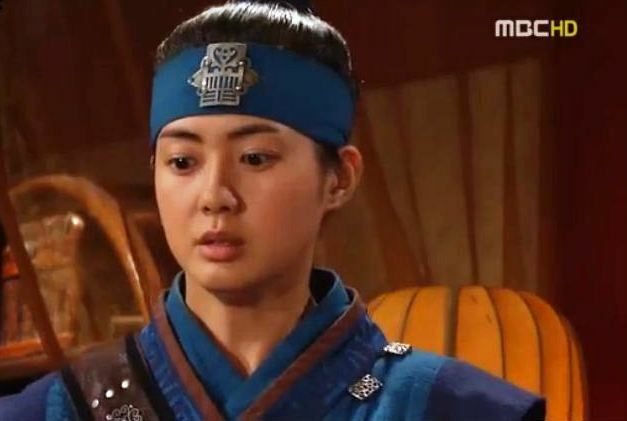 Sageuks are generally highly political,as a result there is plenty of power play and strategic thinking is necessary to ensure the survival of sageuk characters.Usually the villains featured in the sageuk universe are so clever and evil that the protagonists have to be extremely smart and equally conniving in order to stay alive or to achieve their goals. and competent retainers as represented by the other pieces on the chess board.Their royal authority is limited by the nobles who compete with them for power and a king who can survive needs to be both competent in understanding the law, charismatic enough to command undying devotion and manipulative enough to get others to do his dirty work for him. 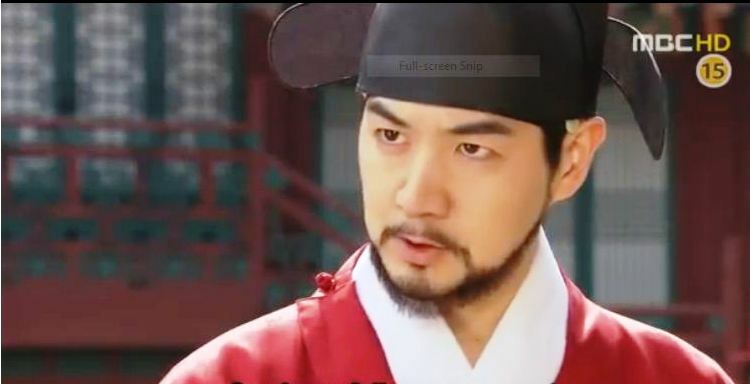 King Jeongjo in Yi San was a charismatic man who inspired great loyalty in his followers,it is this quality that kept him alive for most of the show. The queen piece is admittedly the most powerful piece on the chess board with the ability to move in any direction on the chess board. However she is constrained by the fact that she is not allowed to jump over other pieces to get to her destination.Her ability to do all kinds of damage is devastating, the queen in sageuks also has many resources at hand and can command the King’s retainers to her advantage. 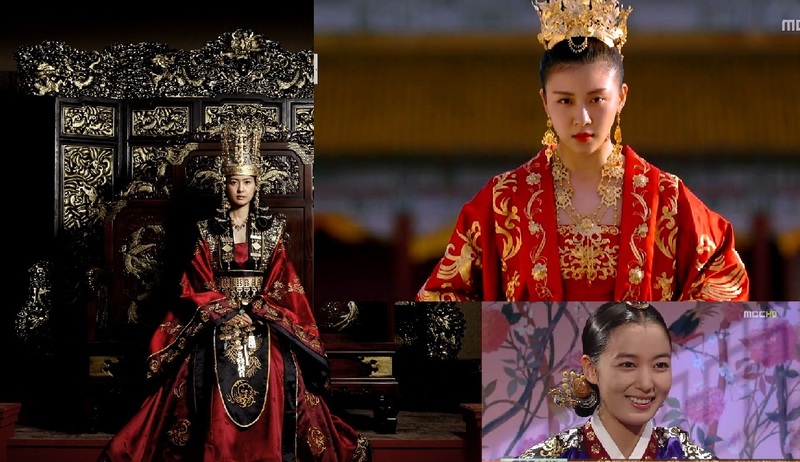 Just like the chess queen ,a sageuk queen is also not just allowed to jump over obstacles as per her wish,she is constrained by tradition and the law and she can be annihilated if she lets down her guard and fails to keep her place. A bishop has the power to move diagonally across the board in any direction while the Rook can move backwards and forwards and to the sides. Both pieces can move as far as they want across the board and when they work together across the board their power is near impossible to stop. 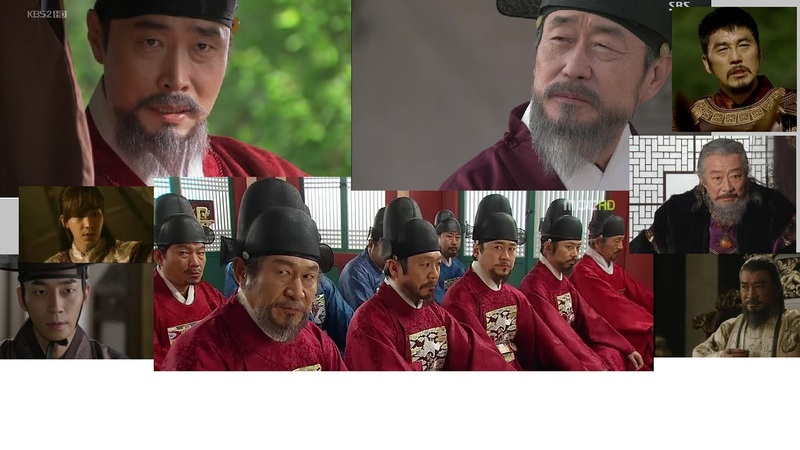 Classic examples of rooks and bishops within the sageuk universe are the prime ministers, state councilors and ministers or eunuchs. 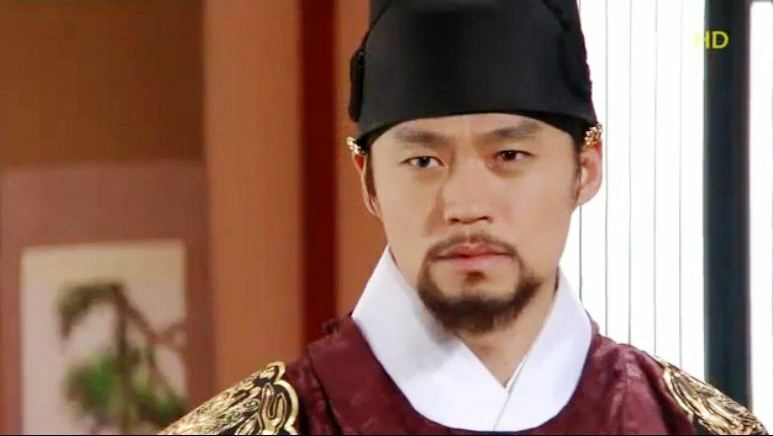 These characters are rarely loyal to the king although some are devoted to him.The main agenda of any rook and bishops within the sageuk universe is to amass as much political power as they can to bring the king under their control. 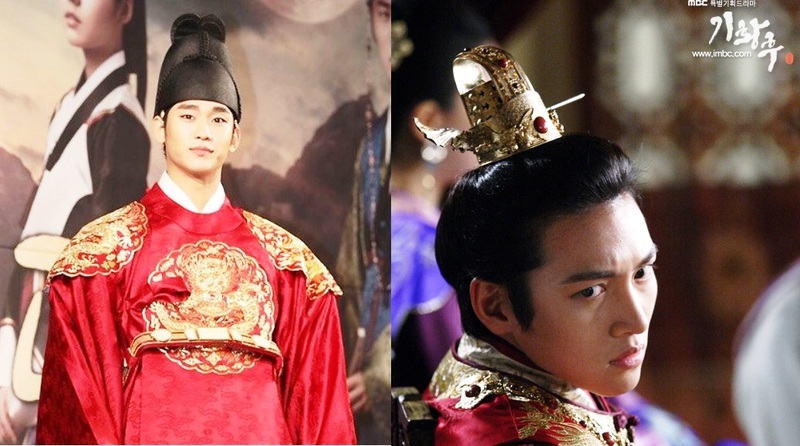 Yoo Seung Ho as the murderous Black Knight with a debt of gratitude to an evil master assassin and Ji Chang Wook as the white knight who must stop them. 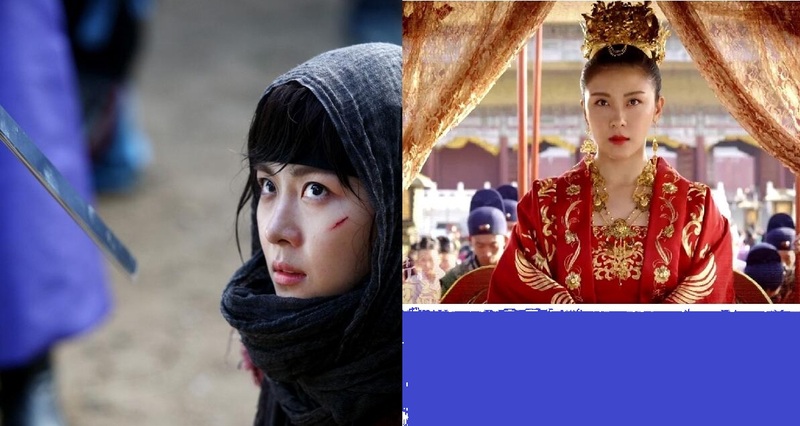 The Ultimate promotion Ha Ji Won rose from a victimized pawn to the Empress of a superpower nation.Now that is a promotion! Wow thanks for the nomination,I really do appreciate the gestures. I have been learning to play chess and the inability of most kings within the sageuk universe to defend themselves without loyal subjects really grabbed my attention.This observation is what led to this post,I am so glad you can see what i see too.